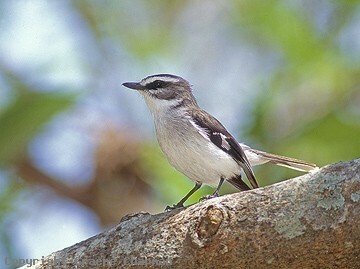 White-browed Robins are found in NE Queensland from Cape York to just south of Mackay. 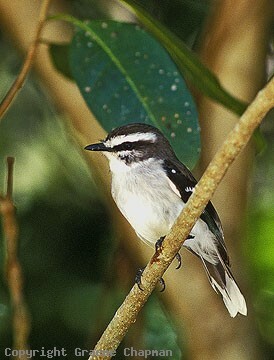 They occupy a range of habitats from monsoon rainforest, vine thicket and low coastal tropical scrub behind the sand dunes. They can be quite confiding and even inhabit gardens adjoining suitable habitat in beachside suburbs. 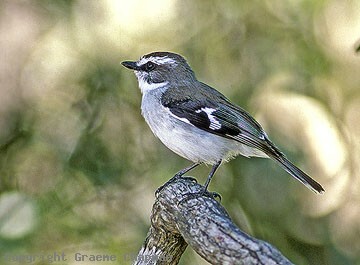 White-browed Robins once adult live in permanent territories as pairs or after nesting in family groups. 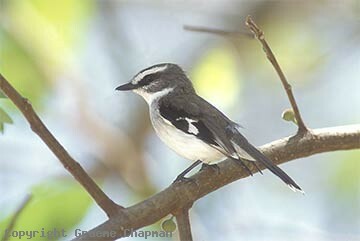 They feed mainly in the lower shrub layer or on the ground when suitable food is available - a very characteristic habit is a rapid flicking of the wings combined with cocking of the tail.